The UN Sustainable Development Goals are a roadmap for a better, more sustainable and equal world. We want to help make that world a reality. 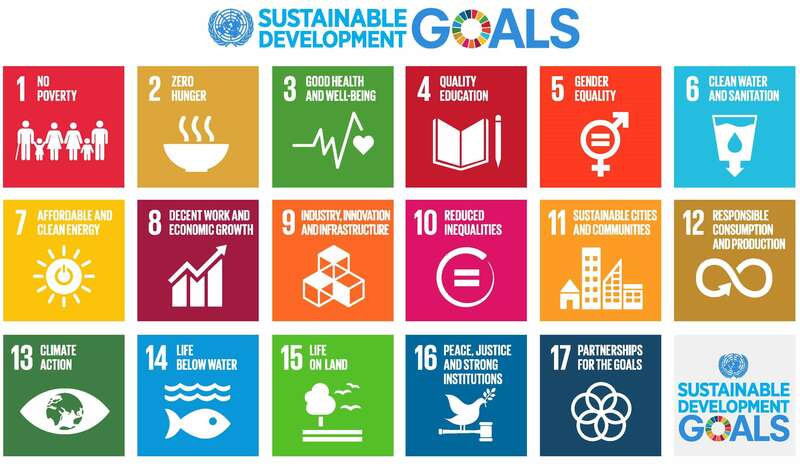 The Sustainable Development Goals (SDGs) define global sustainable development priorities and aspirations for 2030 and seek to mobilize global efforts around a common set of 17 goals and targets. The SDGs call for worldwide action among governments, business and civil society to end poverty and create a life of dignity and opportunity for all, within the boundaries of the planet. 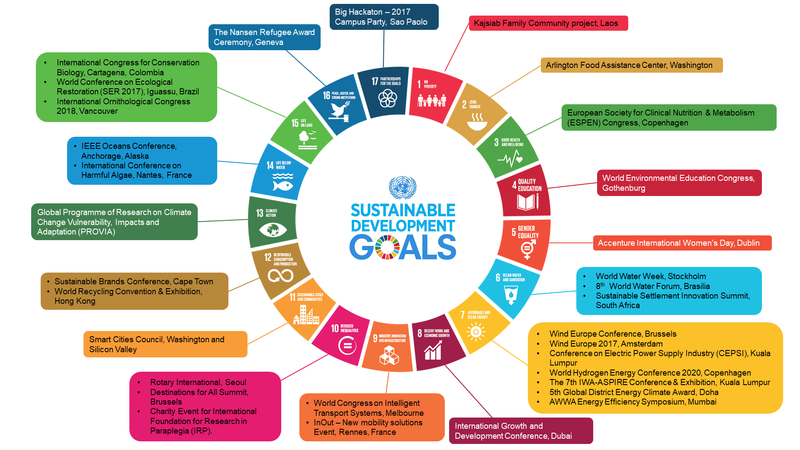 We see the SDGs as an overarching framework that can help us to shape, steer, communicate and report on our sustainability strategies, goals and activities. The SDGs have the potential to help us to identify new business opportunities, strengthen relationships with key stakeholders and to better measure and communicate the value of our sustainability program. We have mapped the SDGs against our business and identified nine goals that are most relevant to our activities and that we want to support in priority.